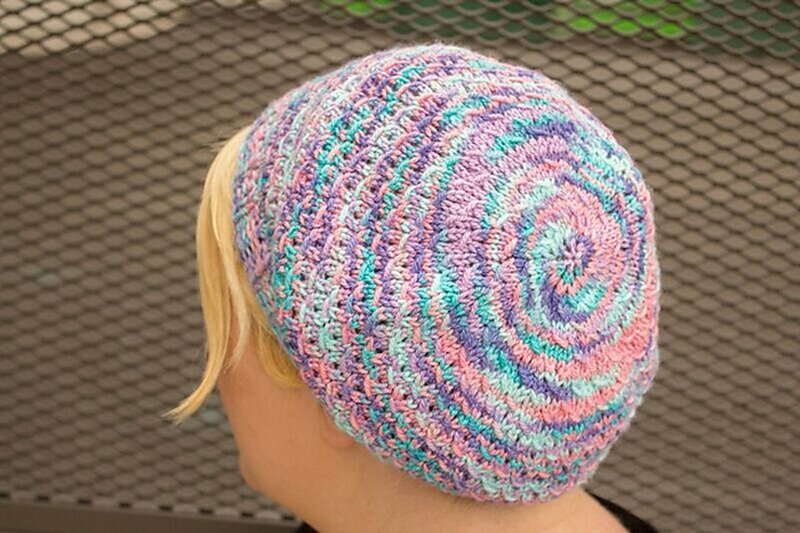 This Heather Boyd Designs Patterns - Bodacious Beret - PDF DOWNLOAD Pattern requires a sport (24-26 sts/4 in) yarn. We offer many types of yarn in the sport (24-26 sts/4 in) weight. Some options are listed below, but you can always go to the advanced yarn search page to see all available options. Of course, due to differences in individual knitting styles, you should always measure your gauge prior to beginning any project. Swans Island All American Sport (100 grams) Yarn From $25.20 to $36.00Select colors on sale now! 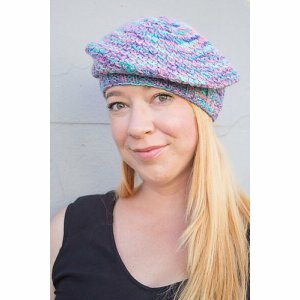 Berroco Nebula Yarn From $15.40 to $22.00Select colors on sale now!